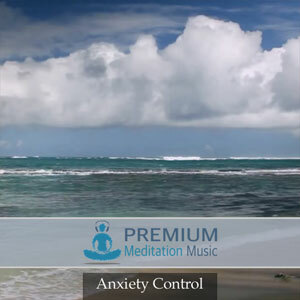 The Perfect Health Affirmations Subliminal (Binaural Beats) uses frequencies associated with the healthy human body. 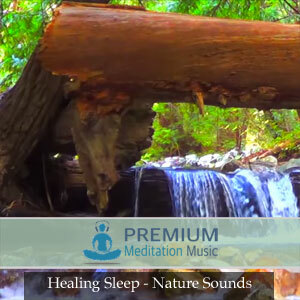 The low frequencies help you naturally feel at a state of well being and peace, while the voice reinforces healthy thoughts. 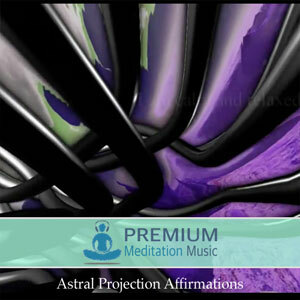 The follow affirmations are used in both written subliminal and spoken audible format. 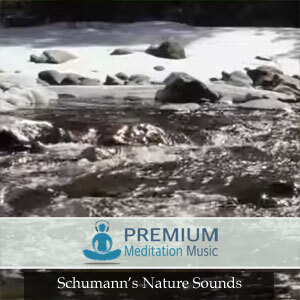 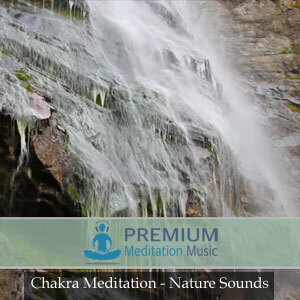 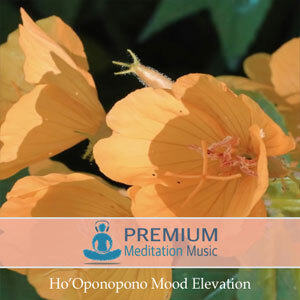 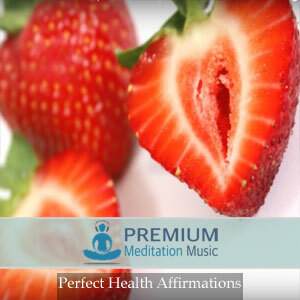 Enjoy Perfect Health Affirmations from Premium Meditation Music!